Vaal Hazak is one of the most ferocious elder dragons in Monster Hunter World and is not to be taken lightly. You will only encounter this beast after you’re done with the low rank quests, as most elder dragons are in the high rank areas. 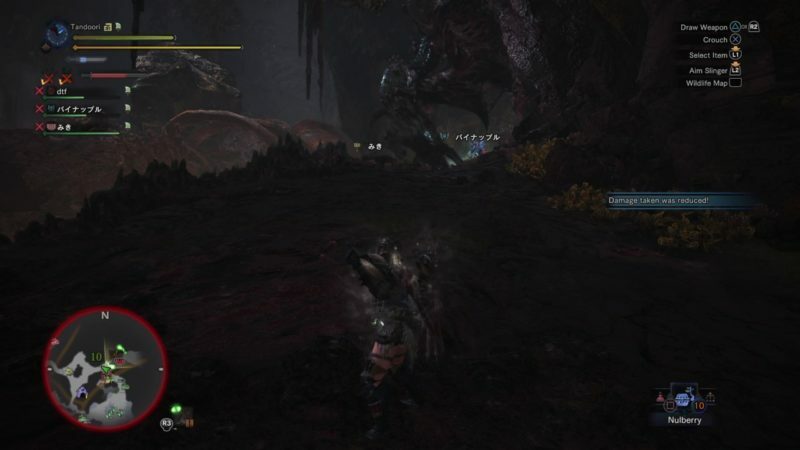 To make it even harder, there’s tempered and arch-tempered Vaal Hazak now (on the PS 4). 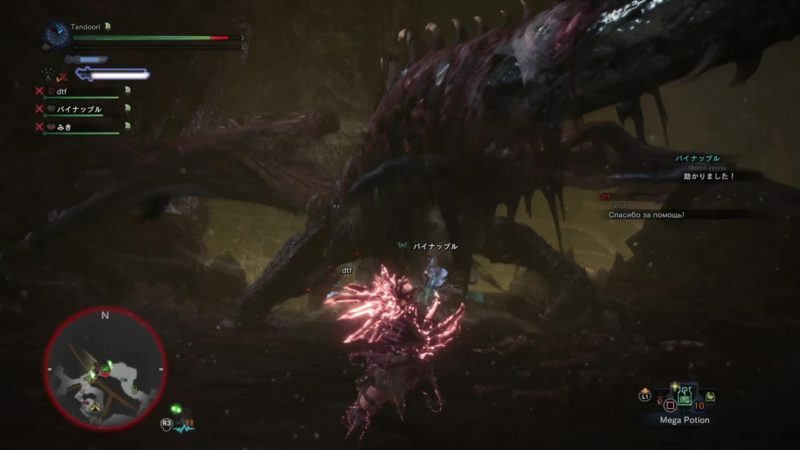 Here’s a brief guide on how to slay and defeat tempered Vaal Hazak in Monster Hunter World. 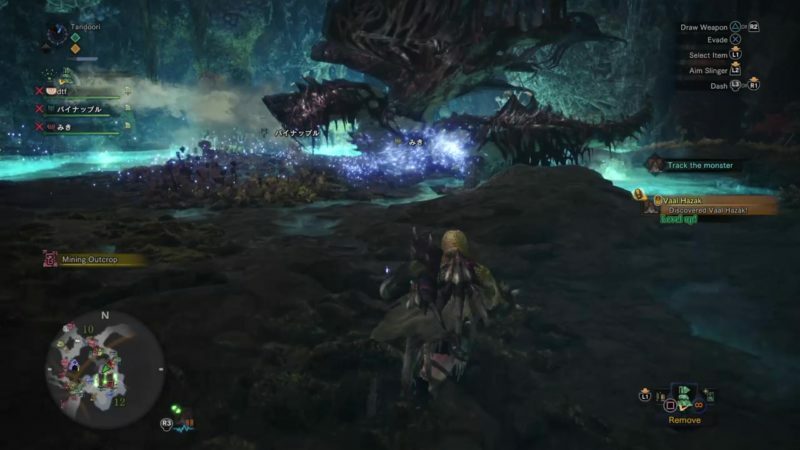 Before you can kill this elder dragon, you need to find it first. Vaal Hazak is usually hiding somewhere at the bottom of Rotten Vale, where you’ll notice blueish pools. Don’t enter those pools by the way, as your health will drop pretty quickly. 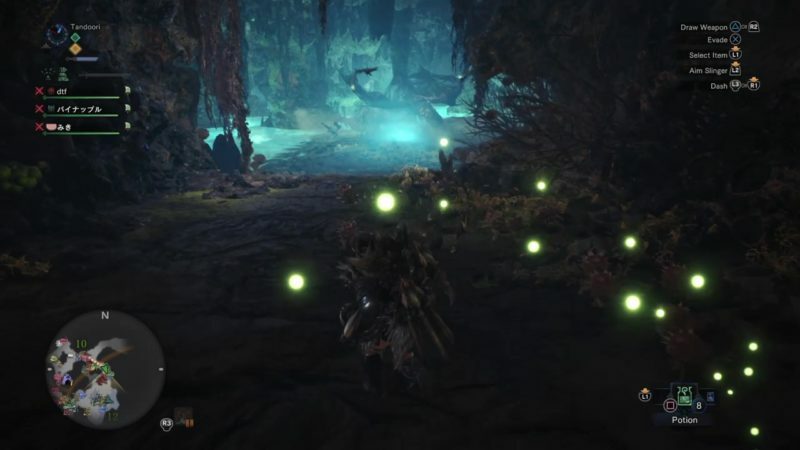 If you can’t find Vaal Hazak there, just look for tracks (blue) and you’ll find it in no time. It’s usually there though. This elder dragon has two main weaknesses, i.e. fire and dragon. Choose either a fire or dragon elemental weapon. 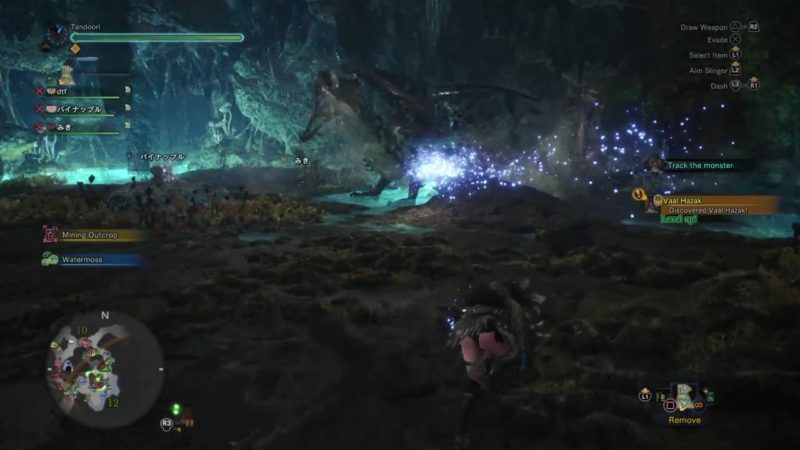 As the toughest monsters in the game are always elder dragons, I use Decimation Claws (Nergigante tree) as my main dual blades for end-game (since it gives 120 dragon stats). It’s not necessary to follow my equipment to succeed in defeating a tempered Vaal Hazak. There are probably better fits out there, but I’m just laying it out to show that it’s possible with these equips. If you’re going for the fire build, use blaze gems as decoration for your set, or the dragon gem if you’re going for high dragon damage, or any other gem that gives great damage (e.g. critical attack). You can also use three Miasma gems to prevent your health span from reducing to half if you get hit by his breath attack. It’s really useful for this fight. Otherwise, just avoid getting hit by his breath. Vaal Hazak moves pretty slowly compared to some of the other elder dragons out there, like Nergigante. Its breathing attacks are also quite predictable so most of the time you should be able to dodge your way out of it. 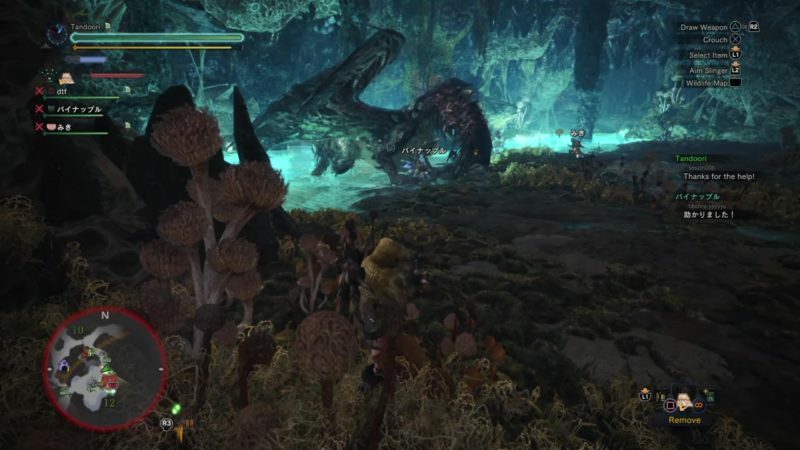 As the fight normally takes place at the bottom of Rotten Vale, your health will slowly deplete due to the effluvia in the air, or if you drop into one of those blue pools. Pack enough potions, a vitality mantle and even a health booster for survivability. If you want to keep a distance from it, get a ranged weapon. A dragonbone bow will do fine as well for this fight, but you won’t be inflicting much damage per hit. If you do get hit by its breathing attack, your maximum health bar will drop a lot (which is different from losing health). You need to eat a nulberry to get your health bar back to normal. Otherwise, you can use three Miasma gems (effluvia resistance) as mentioned above, and your maximum health bar won’t drop at all if you get hit by the breath. Otherwise, a Miasma charm (level 3) may work as well. You are still susceptible to regular damage though. If you go melee, the best part to hit is probably the back, since you won’t be hit by its breathing move. As it’s tall, you can pretty much stand underneath it and keep hitting Vaal Hazak while your teammate distracts it. That’s pretty much it. Just rinse and repeat until it’s dead. If you want the fight to be faster, just bring some mega barrel bombs to inflict additional damage. The regular tempered Vaal Hazak is not too difficult to kill if you have the right equips, teammates and dodging capabilities. I can’t say the same about the arch-tempered elder dragon. Hopefully this guide has been helpful to you. Here’s a short video I recorded on killing Vaal Hazak together with three other strangers.